The 2018 Nashville Fit Magazine Best Of Awards are finally in and we couldn’t be more grateful. At only 4 weeks since opening our doors, we are honored that Full Ride Cycling made the list of Nashville's Best. 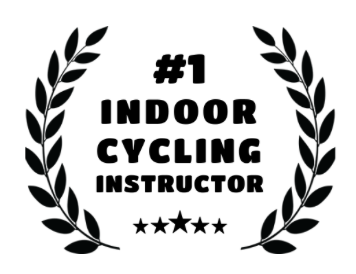 Congratulations to our very own, Kenzie Todd, for being recognized as Nashville's #1 Best Cycling Instructor. From leading our team, to motivating riders both in and out of the bike room; thank you, Kenz, for creating a powerful community of depth, growth, and transformation. We are in awe of what you do. Opening our doors to Nashville meant the world to us. We're glad you felt it too. Thank you, #FullFam, for believing in us.